Scorpio was the luckiest sign of the zodiac from October 10, 2017 - November 8, 2018 which helped Capricorns soften some pretty nasty transits from Pluto and Uranus that so many of you are still going through. But now Jupiter is in Sagittarius (Nov. 8, 2018 to Dec. 3, 2019.) This won't directly benefit Capricorns this time UNLESS you have natal Venus in Sagittarius or the weaker influence of Venus in Aquarius. You will then benefit when Uranus in Aries or Jupiter in Sagittarius makes a trine to your natal Venus in Sagittarius or a sextile to Venus in Aquarius. 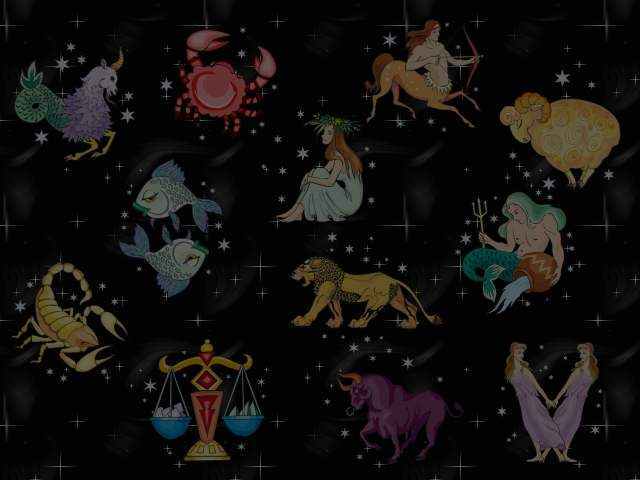 So it's helpful if you know your natal Venus sign and which degree it's in to get the most from these Lucky Horoscopes. The LUCKIEST Capricorns this month were born December 21-23. Your Luck Factor is 8 IF ALSO your natal Venus is at 23-24 Sagittarius or Aquarius, or 1-3 Capricorn. Your Luck Factor is 7 if your natal Venus is at 23-24 Sagittarius or Aquarius, or 1-3 Capricorn. Your LUCKIEST DAYS this month are: April 21-30. 5, 9, 19, 24, 26, 32.